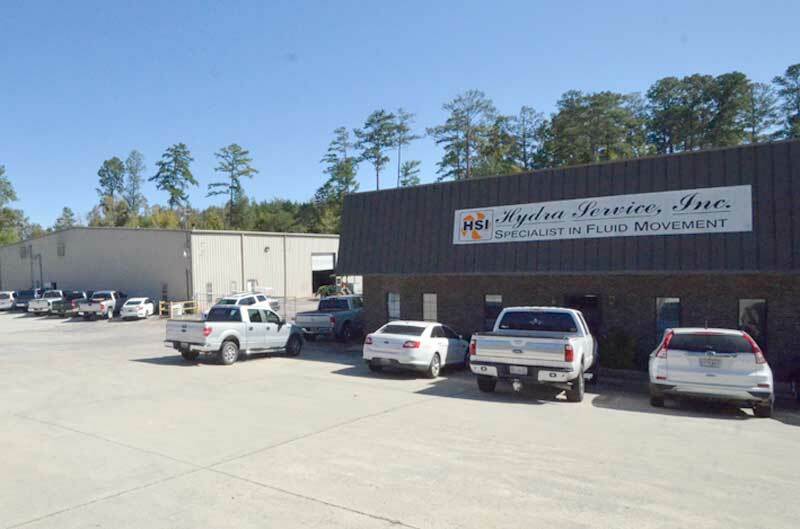 Hydra Service, Inc., a southern-based corporation, started in the basement of its founder, F. J. Doyle II, in 1982, with just two employees and one submersible pump line. In 1984, HSI started a partnership with ABS that is still thriving today. 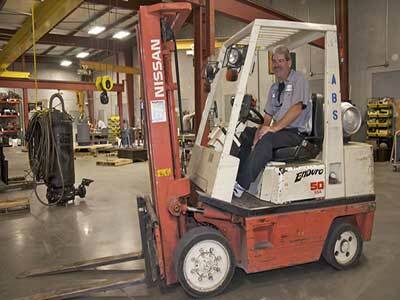 In 1992, the first 5,000 square foot building was built on 3 acres of land in Warrior, AL. That facility became headquarters and now measures over 50,000 square feet on 6 acres, with an additional 15 acre storage property. How does such a thriving concern get started? 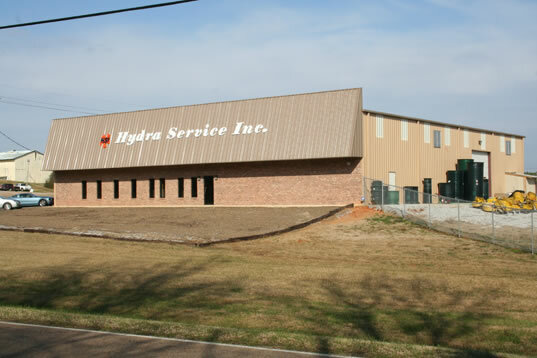 In 1982, Hydra Service, Inc. had one submersible pump line. In 1984, HSI started a partnership with ABS that is still thriving today. 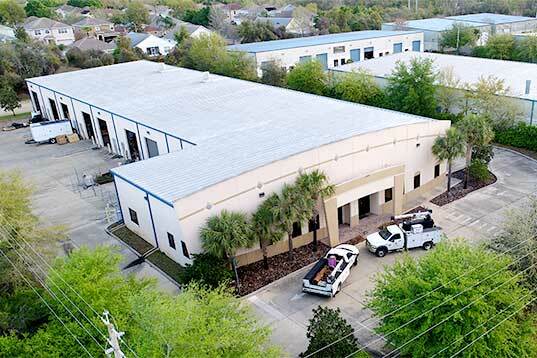 In 1992, the first 5,000 square foot building was built on 3 acres of land in Warrior, AL. That facility became headquarters and now measures over 50,000 square feet on 6 acres, with an additional 15 acre storage property. 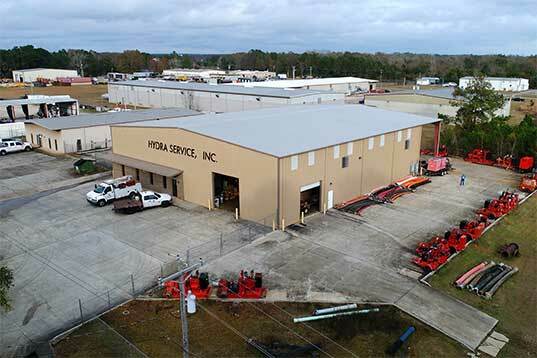 The Robertsdale, AL office that serves southern Alabama and the Florida panhandle sits on approximately 3 acres with a 17,000 square foot facility with its latest expansion. The Pelahatchie, MS office and warehouse has approximately 10,000 square feet in a brand-new facility on 4 acres, opened Summer 2006! 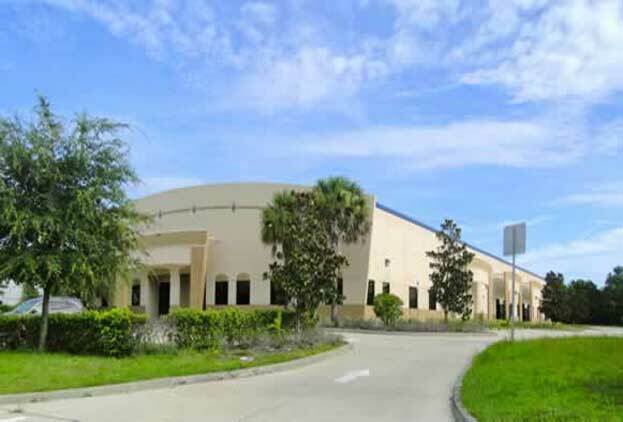 Our latest addition is our Florida operation, located just outside Orlando, in Debary, FL, opened September 2010, but moved into our brand-new 20,000 sf building in September 2012. Today, HSI has grown into a multi-million dollar operation whose 80 plus employees serve the fluid movement needs of three states in the southeast. The company’s owner/president, F. J. 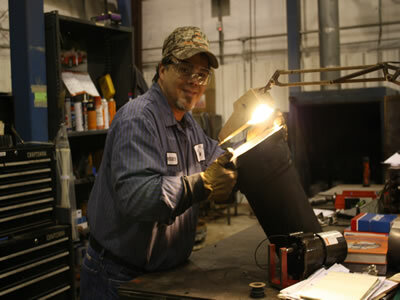 “Jimmy” Doyle attributes its current success to these same employees and the service they provide. “ . . . it is the people who have worked for the Company . 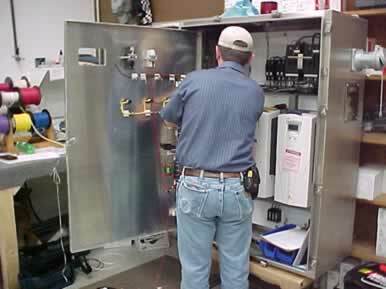 . . we are one team.” The Company has five locations with a total square footage of over 97,000 with their latest expansions, and carries an extensive inventory of pumps, pumping accessories, and peripherals.